Some tasty footage has emerged over the last couple of weeks from Canon Japan shot on the C300 mark II. The video below gives us a taste of what to expect from the 4K camera said to be effective up to 15 stops of dynamic range. 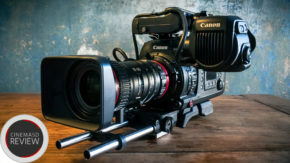 Canons latest “EOS Cinema” announcement has certainly received some mixed reactions; on the one hand it looks like a fantastic upgrade from the original C300 and on the other way over-priced in comparison to the Sony FS7. Here’s 5 “hots” (upsides) and 5 “nots” (downsides) I’ve pulled out on the C300 Mark II. Probably best get this one out of the way first. 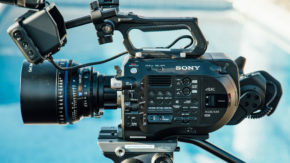 The body only C300 Mark II has been announced at the same price-point as the original C300, but this comes in at over twice the cost of a body only Sony FS7. You can even spec two FS7s with the ProRes extension units and only have change for a couple of cards for your Canon kit. Information is currently slightly ambiguous on this subject, but it seems there will be a crop applied on any framerate over 60p (up to 120fps). We’ve seen this sort of feature before on the Red Epic; having to switch your crop factor mid shoot that isn’t a creative decision is far from ideal. The maximum 120fps will only be available up to 2k, whilst 4K is limited to just 30p. Proper 4K 100+ fps is new price range territory so perhaps a little ambitious for a Canon announcement. But 4K 60p to match the Sony FS7 would’ve been nice. 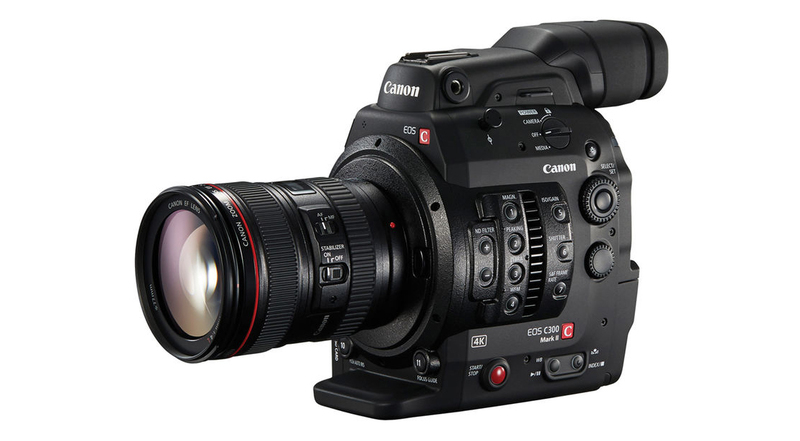 The C300 Mark II is the first EOS Cinema Camcorder to migrate to a new battery format, doubling the required voltage. Whilst it isn’t a deal breaker little things like this can be a little frustrating for existing owners, particularly if the C500 can manage the popular BP-9 packs. There’s many aspects I love about the form factor of all EOS Cinema Cameras: They are great to hold in the hand and reduce down to a bare minimum very nicely. The C300 does get quite tall when rigged up however; there’s been no change with the Mark II in this regard. They have added some much need improvements to the handle; it’s great to see a solid mate with the body utilizing a new helmet. But the XLR/Screen module still adheres to a set of fiddly cold shoes, this was equally a weak point on the original design and could’ve been an easy fix. The C300 Mark II will have the most advanced auto focus system for a large sensor camera we’ve seen. Dual Pixel Auto Focus was fairly groundbreaking in the original EOS Cinema Cameras; it’s such a great asset to my C100 for using on gimbals. On the C300 Mark II, it advances past the need of a cheap STM lens to work outside of a little white square in the middle of the screen. 80% of the imaging area is now effective; whilst face tracking and manual assist are very valuable features that will really develop this camera into its own niche. Canon now claims 15 stops dynamic range from the totally new image sensor, as well as a lower noise floor to provide a cleaner image. This is indeed 1 stop more than Sony claims on their FS7, but it’s not worth dwelling on this comparison right now as real world results can be vastly different to a spec sheet, especially when it comes down to dynamic range. 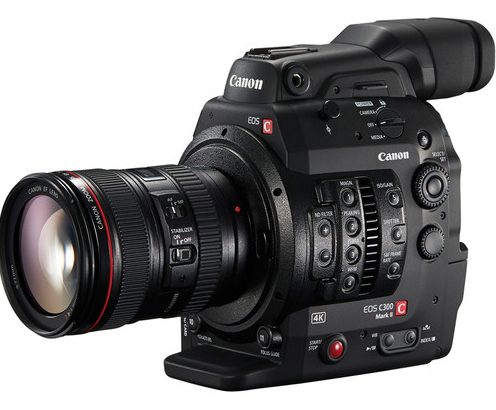 The fact however that dynamic range is clearly a priority for the C300 Mark II is important. For me (and many will agree) dynamic range is paramount, it comes before resolution. This comes with the announcement of C Log 2. 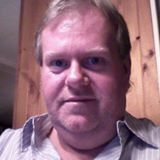 The new profile will offer a flatter image than the original C Log. 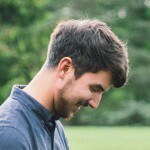 Original C Log is so easy to work both in-camera and post. 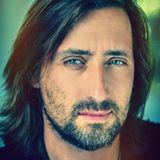 Dynamic range is preserved and skin tones are very easy to maintain, it’s a great fuss free workflow and the new profile is aimed to improve compatibility with other formats. Zacuto had it so right with the 4:3 screen on the Gratical utilizing a 16:9 PIP to allow un-obtrusive overlays. Whilst the C300 Mark II hasn’t gone quite that far, the screen looks much more tidy (reminiscent of RED) with overlays re-positioned to off the edge of frame in Perimeter Mode. This along with on improved screen and OLED viewfinder means on-camera monitoring is far improved. The C300 Mark II will feature dual ND wheels that when combined offer two additional levels of ND than the previous C300. As well as 2, 4 and 6 stops users will now have access to 8 and 10 stops ND. 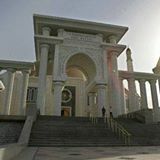 When shooting wide open in bright daylight you’ll easily exceed the maximum 6 stops (taking into consideration native ISO, normal speed with a 180 degree shutter). It would’ve been nice to squeeze out 3 and 5 stops also for fine-tuning your exposure, but we’ll take the extra 2 features as they are. 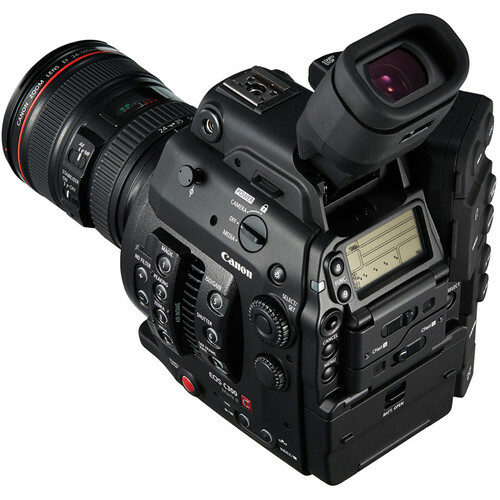 Much like the original C300, the C300 Mark II has a removable module for the screen and audio. The older system used hard-wired proprietary cables. 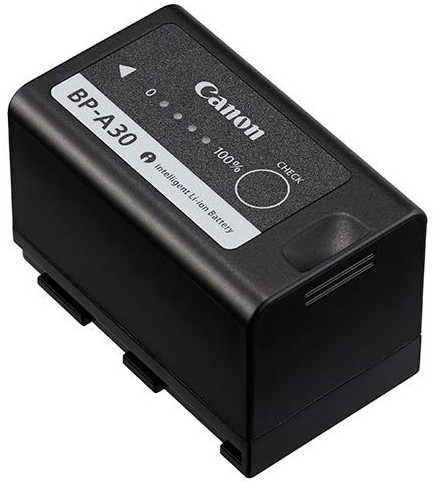 These were problematic as it meant a breakage would require the whole unit to be sent to Canon for repair, and longer cables for complex rig configurations would also require your module to go in for a service. The new cables (still proprietary) are now detachable from each side meaning storing the camera is safer therefore less likely to break. It also means if they do break then it’s only a cable you have to send back, not the whole module. Additionally each cable serves one purpose (one is audio, one video) and are swappable so if one goes down you can prioritize peripherals. 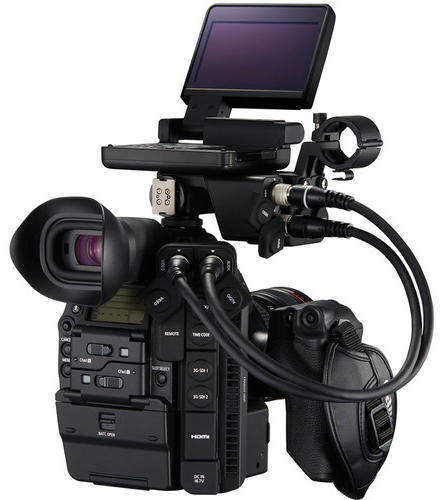 Lastly Canon will offer a longer pair of cables additionally for users requiring more length for complex rigs. I must admit as a user looking to upgrade to a 4K camera this year, the C300 Mark II has me turning my head. I could’ve easily doubled the number of Upsides (Hots); near C100 spec proxy recording to SD card, waveform in viewfinder, much improved handle, Manual Focus Assist to name a few. The price difference between the Sony FS7 is huge, there’s no two ways about it and this fact alone will write off the C300 Mark II for many. 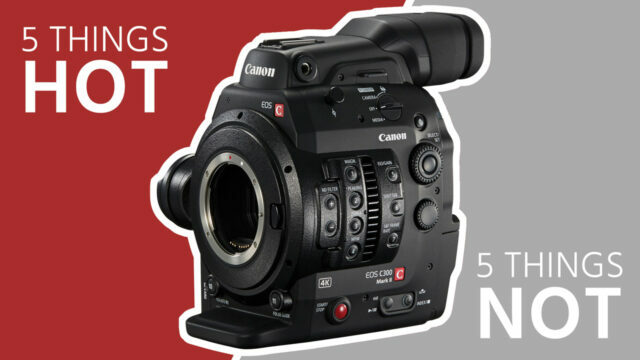 Canon will argue that the price has remained the same yet offering so much more in features, but the market has changed drastically since the original C300 some 4 years ago. I almost feel a C200 is in order to compete with the price of the Sony FS7; up to 2K 120p internal with all 4K via SDI output and no raw. I do think the Dual Pixel Auto Focus will be a huge selling point, this alone will be worth it to many gimbal operators. Image quality in relation to dynamic range and skin tones is another huge factor also, in this regard it’s perhaps more fair to compare the Canon up against the Sony F5 and F55; competitors where the price is much more palpable. 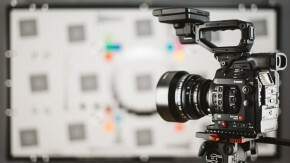 Completely overpriced, fs7, fs700, Ursa or even the AJA Cion are much better options. Was this written and directed by a 14 year old girl? And the music! Oh dear. The market was really disrupted by the FS7. 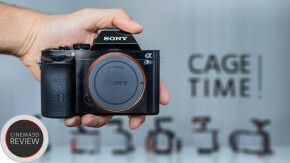 Sony basically cut the price of the F5 in half.